Opinions | Partisanship is poison. How will the Supreme Court survive? 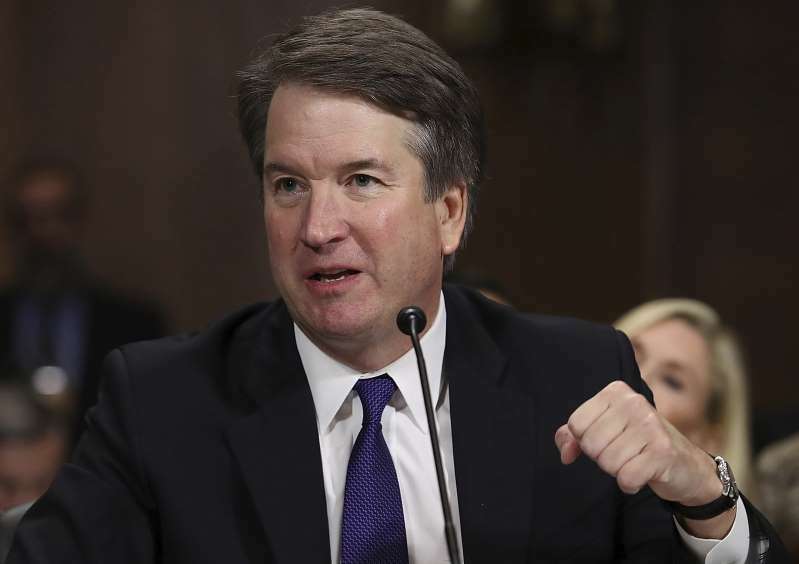 © Win McNamee/AP Supreme Court nominee Brett M. Kavanaugh testifies Sept. 27 before the Senate Judiciary Committee on Capitol Hill in Washington. Politics - U.S. Daily News: Opinions | Partisanship is poison. How will the Supreme Court survive?